Electric vehicles are the future of mobility worldwide and you should take this aspect seriously while planning your next car purchase. When you are planning to buy a car, you should always plan for adequate car insurance as well. Additionally, you can compare and purchase car insurance online or buy car insurance offline depending on which is more convenient for you. While you should strive to get the right car insurance policy, you must also plan the car purchase right. Electric cars are the future as far as the global auto industry is concerned and it is the same story in India as well. Plan your next purchase keeping this aspect in mind. Electric cars make use of batteries which are rechargeable and power the motors that help drive them. EVs were first unveiled worldwide back in the 19th century, a time when electricity’s overwhelming usage potential was discovered by companies and inventors across the globe while people also started understanding the paucity of natural resources. These resources are reducing rapidly across the world and over the next 40-50 years, the world will be running out of oil which is the foundation of most transportation based systems throughout the globe. Several millions of years were needed for proper oil formation and a more sustainable alternative is required in order to keep cars and other vehicles running. Electric cars are considered another big benchmark for the world and have the potential to sizably lower usage of CNG, petrol and diesel. Additionally, most major cities across the world face another pressing issue, namely pollution. Air pollution is caused by vehicles apart from industries and other emissions. Vehicle emissions contain gases which lead to cancer, respiratory ailments and skin problems. However, electric cars do not emit any of these gases and if they are used on a bigger scale, air pollution will reduce considerably. EVs are thus the future as far as the automotive industry is concerned. Now, EVs can be plug-in hybrids, i.e. a battery is paired to a regular fuel such as diesel or petrol. Batteries which drive these vehicles can easily be charged with electrical outlets. Whenever batteries run out or are low on charge, one can run such vehicles with conventional fuel. Many EVs are fully electric which means that there is no alternative conventional fuel powering the vehicle. These vehicles are run solely by batteries which can be recharged periodically. They do not have tailpipes for emissions and are the most environment-friendly option as compared to regular cars. Fuel cell cars are also being worked on by several auto companies and these tap hydrogen gas for running electric motors. The key byproducts of such vehicles are only heat and water minus any harmful gases and other chemicals. EVs have now been established as the future of all mobility and several automakers are working on transitioning their product range to all-EV offerings over the next few years or so. Companies like Mahindra & Mahindra and Tata Motors have already started offering EVs like the e2O, e-Verito and Tigor EV among others. Even India’s largest carmaker, Maruti Suzuki, is expected to launch an EV by the year 2020 while companies like Hyundai are also following suit. Several other automakers are also betting on hybrids as a transition towards fully electric cars for the Indian market. As per the Government Rules & Regulations, every car owner need to buy an insurance policy to run it on the roads within India to avoid unforeseen situations of financial loss due to misshapen. 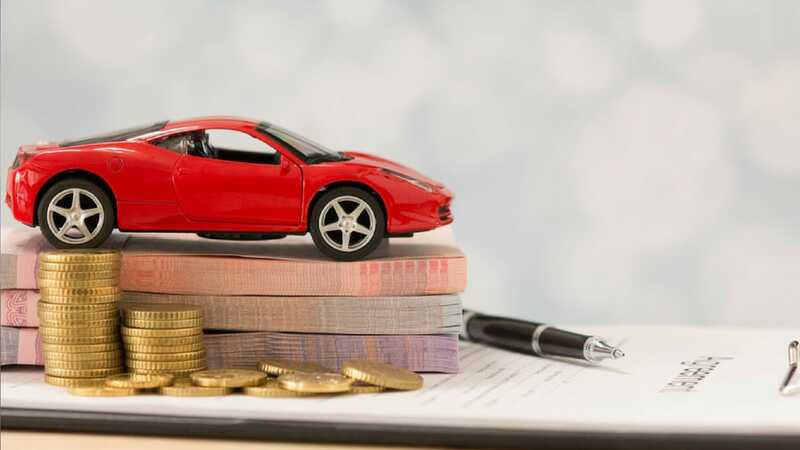 When it comes to buy a needful insurance policy for your electric or fuel based vehicle you have two options either go with Comprehensive car insurance plan or choose third party car insurance accordingly. But for now it is recommended to buy both types of insurance policies to overcome the extra headache for yourself and third parties in case of accident. Comprehensive car insurance covers your vehicle, on the other hand third party car insurance policy covers third party person for their financial losses. Gaurav Mittal, a writer for IndustryToday, is founder of the Tools Tutorial blog which provides the information of latest technology, Internet and Digital Marketing. He has written articles on Financial industry like Insurance, Automotive and many others. Consider the Possibilities: Technology. Service. Solutions.